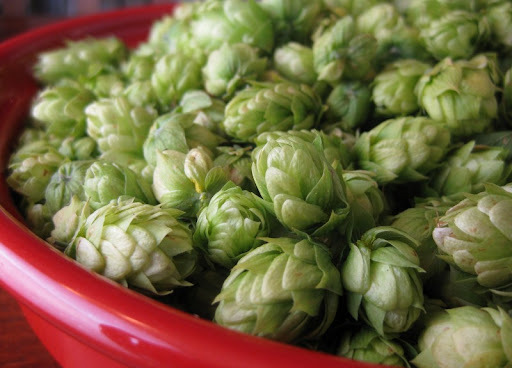 South Florida Beer Blog: Happy International IPA Day!!! 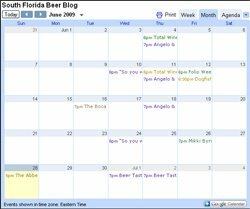 IPA Day is not just another "holiday" made up by the greeting card companies but a "holiday" created by beer blogger Ashley Routson, The Beer Wench, and Karl Straus marketing manager, Ryan Ross. This is a day to raise your glass to one of my favorite styles of beer and enjoy all the hoppy goodness that is provides. Today there are a few events you can wet your whistle at around South Florida. Take a look. Blast, and Southern Tier 2x IPA. There will also be a variety of special bottles. The Coffee District is going to be kicking it up even more with one of the most talked about IPAs ever on tap, Dogfish Head's 120 Minute IPA. Along with 120Min they'll also have a nice list of other great IPAs (and pale ale) on draft as well as many other bottles. Here is the list that my buddy Mike over at Mikelovesbeer.com posted yesterday. The party starts at 7pm so get there early before you miss out on these great beers. Will I be seeing you out at CD tonight? I know it's a bit of a drive. Unfortunately, no. I'd love to but I'm leaving town on Friday and need to get ready. Plus it's just a tease to not be able to drink the beers I want cause I have to drive home. I love me some IPA's but I feel you on the difficulty in driving home after 2 or 3... Those babies can kick! I am not sure about anybody else, but I somehow managed to miss this amazing day of celebration. Not sure how it slipped through the cracks, but I missed a chance to celebrate my favorite style of beer. Oh well, there is always next year.